The emergence of open unemployment is an unavoidable consequence of postcommunist transition. Some countries-notably in the former Soviet Union-initially slowed economic contraction. But in the longer run slower reformers have generally sustained deeper and more prolonged recessions than faster reforming central European countries. 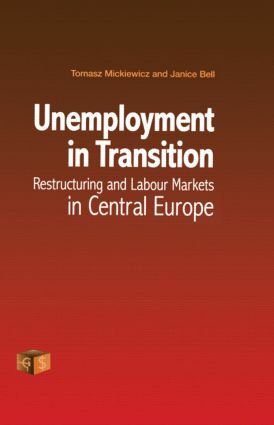 Moreover, the initially low unemployment rates in the former Soviet Union are now rising, and may stabilise at higher post-transition equilibrium rates than in Central Europe.